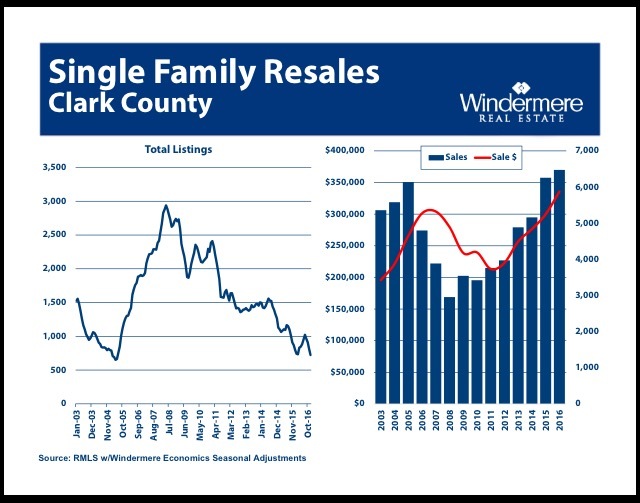 Windermere’s Economist, Matthew Gardner gave a presentation on the 2017 forecast for our area and I wanted to share what I learned about resale and new construction forecast and how that will effect our market. As you can see from the slide above, Matthew Gardner is expecting almost 10,000 new households being formed in the next 5 years, which is 8.7% growth. This accounts for the millennials growing up and becoming independent, but does not account for people moving into the area. The question is, where will these new households and new people moving into the area live? Many people’s response would go to new construction. And if you spend any time driving around the county, chances are you have seen more than one new neighborhood coming soon. But will that alone provide enough homes for the new households? Looking at the graph above you will see that the answer is no. 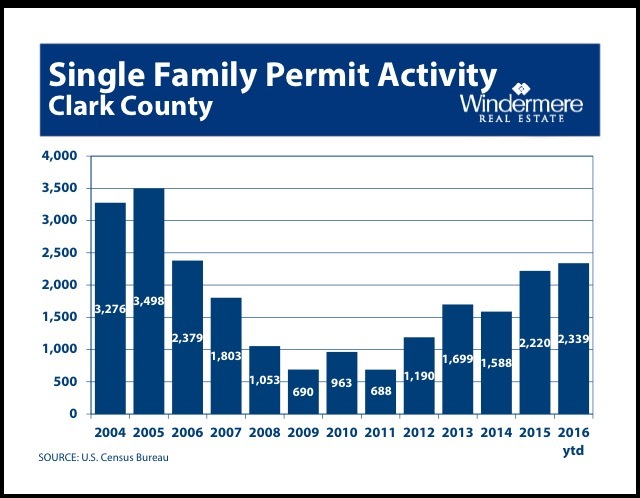 Only 2,339 permits for new construction were pulled for 2016. This is making up some of the difference, but high construction costs as well as limited contractors will continue to hamper new construction. This will then put more pressure on resale homes. Just like we saw in 2016, we will continue to have a lack of inventory in 2017 and this will drive up the price of resale homes. Bottom line: it is and will continue to be a seller’s market in 2017. If you are considering selling 2017 I would love to talk to you about how I can help you make the most return on investment and make the process as seamless as possible. Have you read the headlines? 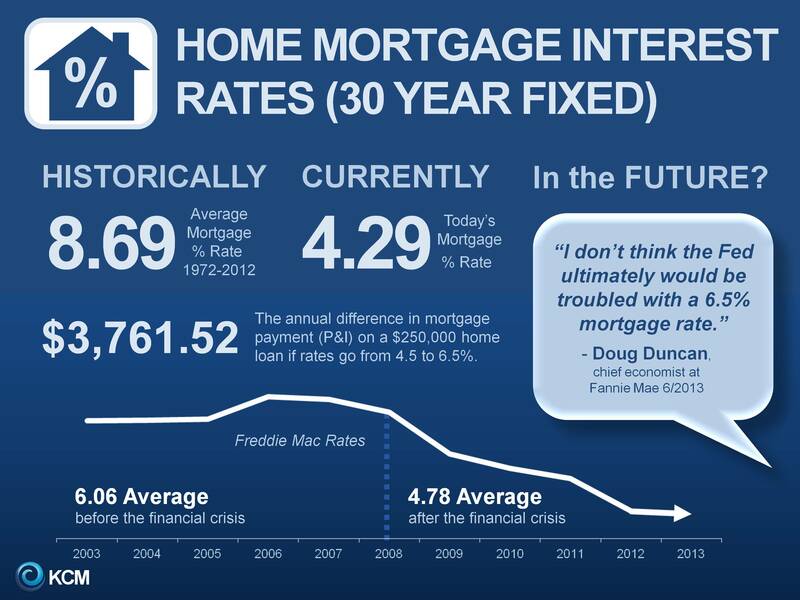 Interest rates are going up and are currently at just over 4%. Many are predicting that rates will continue to go up and may not stop any time soon… But what does this mean to you and should we all be panicking? 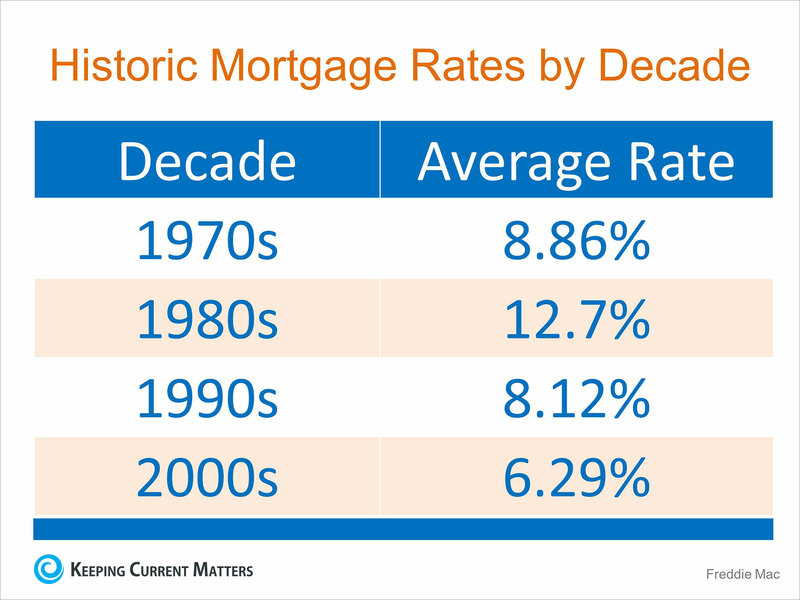 Below is chart that shows rates by decade, after reviewing this you may be thinking to yourself, “4 percent looks pretty good!” And you wouldn’t be wrong. Over the last few years we have been used to rates being in 3’s, so a jump to 4 percent has people scrambling. But in the past people would be over-the-moon happy to get a rate of 4%. If you are thinking about buying, now may be the right time for you! Catch a good rate before they go up any higher to make sure you have more purchasing power! Happy Halloween, I don’t mean to cause a scare… But our market is inching closer to neutral market as opposed to a seller’s market! See the image below- the stats don’t lie! 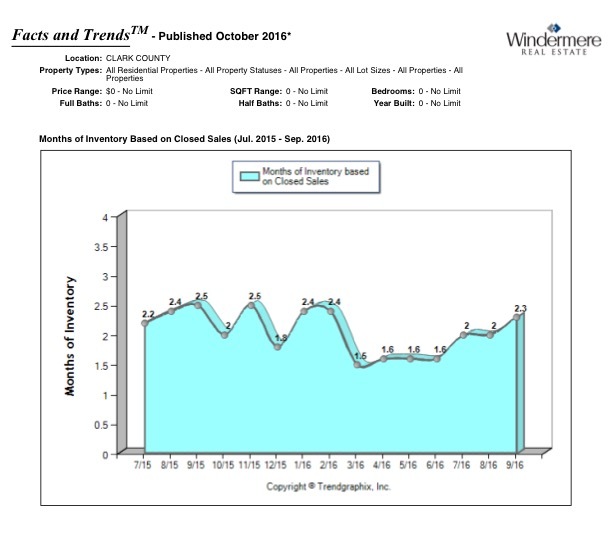 We consider 3 months or less of inventory a seller’s market and as of September 2016 we are at 2.3 months. I will continue to keep a close eye on the stats and keep you informed. If you have any questions about what this means to your current situation, let me know! I am always happy to chat. The National Association of Realtors just released their report for home sales. On the national level we are seeing prices are continuing to rise, but at a more sustainable level of 5.1% over last year. This appreciation is what is expected in a stable market. 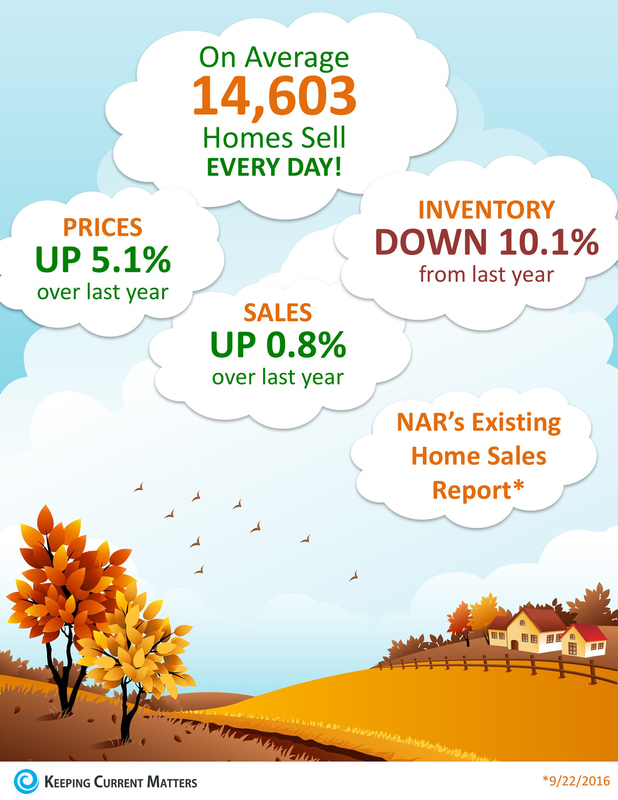 Inventory is down over 10% and sales are up, which means it continues to be a seller’s market. 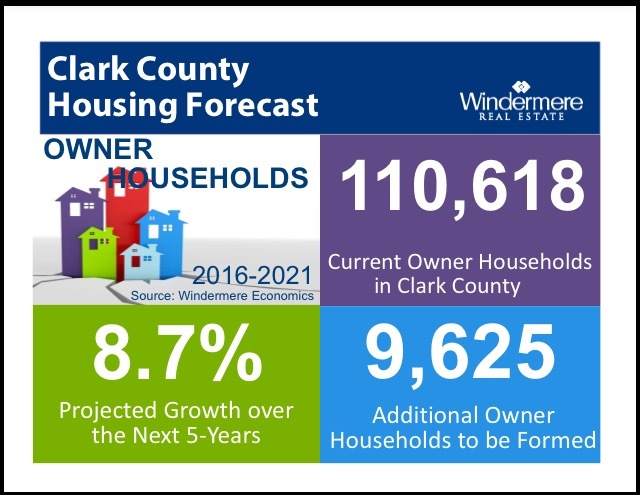 For more information on what the market is doing in Clark County, stay tuned! I will be publishing local stats soon. If you need advice on how to put together a winning offer on a home or if you are interested in selling, call me today! I love helping my clients reach their real estate goals! The price of renting just keeps rising… in fact owning a home is 35% cheaper than renting! If you are renting, why keep throwing your money away? Especially when you could be spending less and investing in your own piece of real estate! 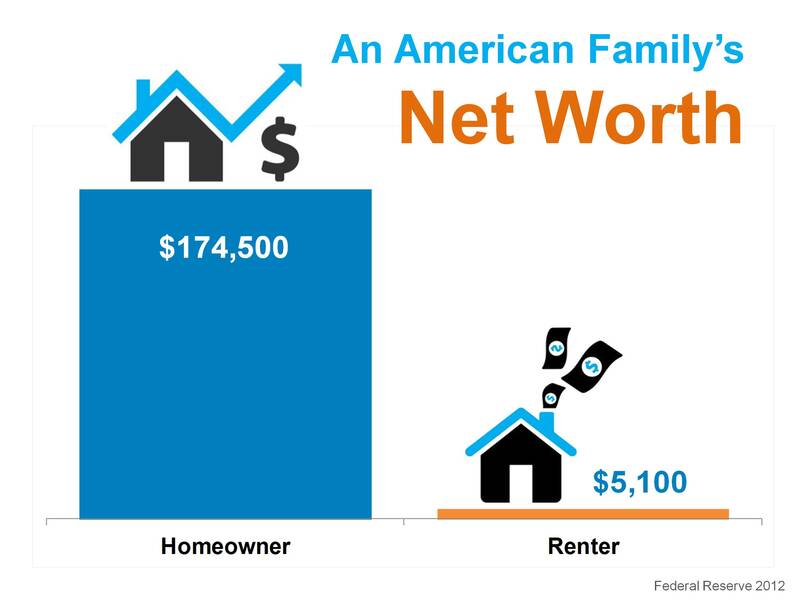 A homeowner's net worth is 30 times higher than a renters. Why? Because real estate is a good investment! 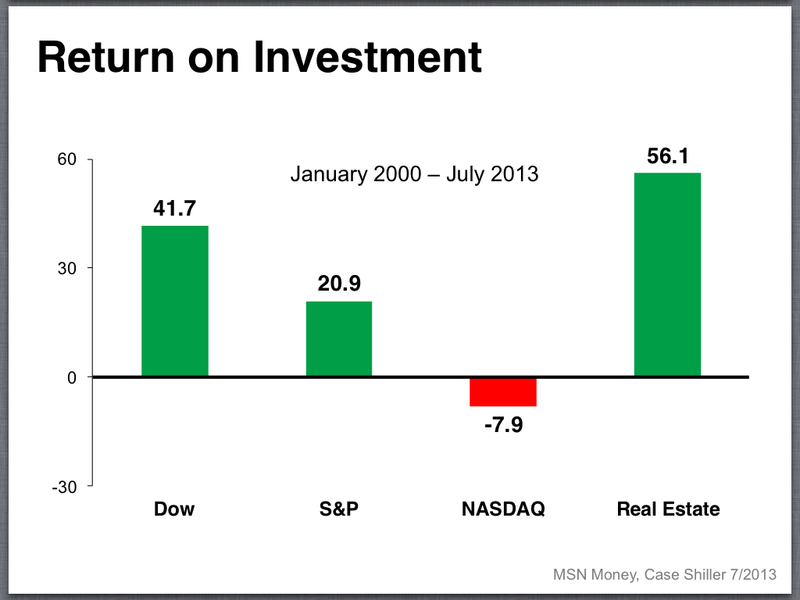 Over the last 12 months real estate return on investments have been 12.4%. Interest rates are at a great low rate, and most experts say this will rise to between 5.1-5.5% by the end of next year. Now is a great time to buy! Many people are sceptical of the housing market. They have been the bubble of 2000's and then also the burst of 2007. A home is the biggest purchase one usually makes in their lifetime, so it is no surprise that people go into home buying a little scared. But is it risky to buy a home? Is real estate a good investment? You may be surprised, but real estate is one of the best invesments you can make! And I'm not talking about the short term flip that was going on like crazy during the bubble. I am speaking of the long term investment. If you look at the numbers, there really isn't anything better to invest your hard earned dollars into. As you can see from this above graph many people love the stock market, but is really where you want to be putting YOUR money? And what to the experts say? Between 1987 and 1999 the average appreciation of a home in the US rose by 3.6% annually. This level of appreciation is considered healthy and standard in a good economy. During the time of January 2000 through May of 2007 appreciation was at a high of 7.9% annually. Because the market over history naturally corrects itself and seeks balance, we saw appreciation in the negatives. Between June of 2007 and October of 2011 appreciation was at -5.8% annually. 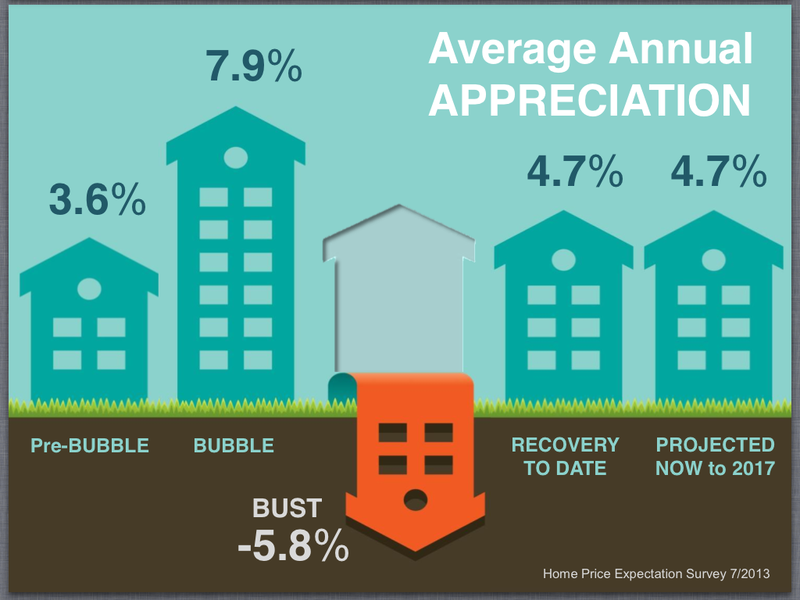 Over the last almost two years we have seen annual appreciation of 4.7%. This is great news because it indicates a healthy market! The future is looking bright. If you take a look at what all the experts are saying, we should expect annual appreciation to be at 4.7% annually until 2017. Remember, this is better than the normal appreciation of 3.5%. 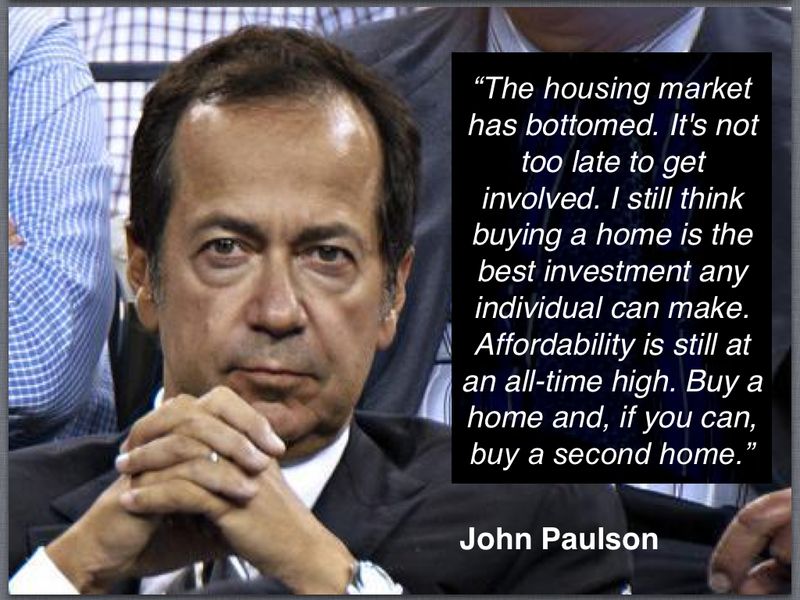 You can take comfort in knowing that the market is recovering and homes are appreciating at healthy levels! If you are currently a homeowner and are wanting to make a move, now may be a great time to sell. If you are thinking about buying this news should encourage you to start the process as soon as possible as home prices are only going up! 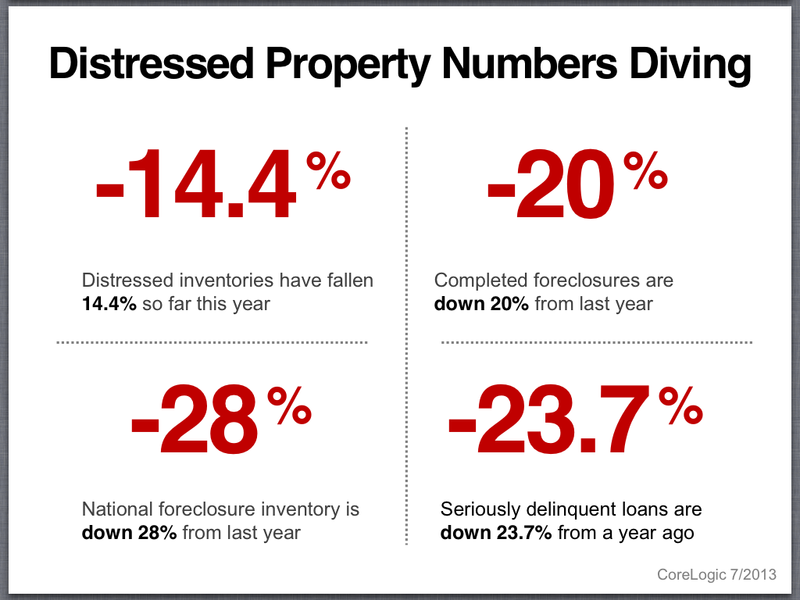 Distressed properties are the properties that are bank owned foreclosures and short sales. After the housing bubble burst in the middle of 2007 we saw a ton of distressed property sales. In fact, these properties were representing a majority of sales. Over the last few years the market is recovering and we are seeing less and less and distressed property sales. The latest reports show that in the last few months these properties are making up only 15% of sales. Foreclosures are down 20% from last year and loans that are more than 90 days delinquent are down by almost 24% from last year. This is further evidence that we truely are in recovery. As you can imagine, this had dramatically changed the housing market. 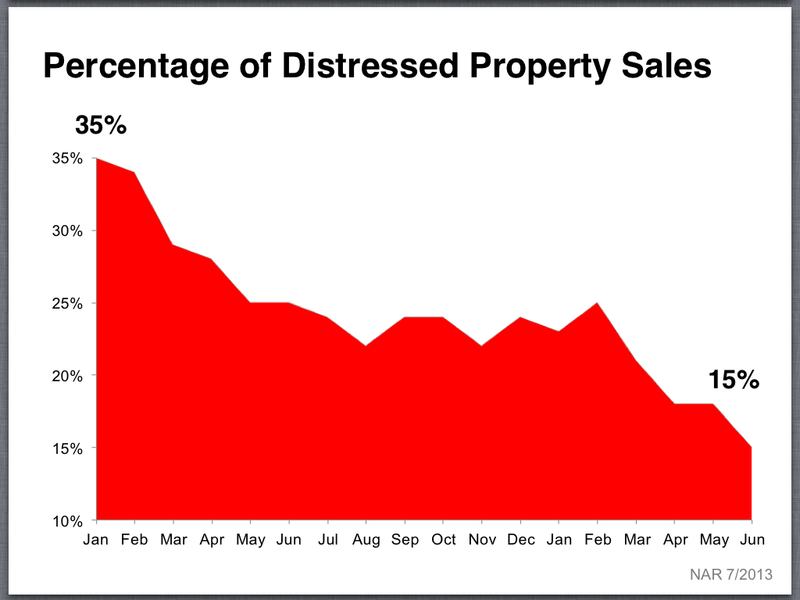 During the bust, when distressed sales were high, this caused homes to sell for far less than they appraised for. Because there are fewer of these homes on the market, we are seeing multiple offers, which in turm drives the prices up. Overall this is good news as a stable market is good news for home owners and buyers. Owners, you don't have to worry as much about your neighbor's house sitting emply for long periods of times and often going into disrepair bringing home values in your neighborhood down. Buyers, a heathy market brings assurance that buying a home is a good investment and if you need to sell your home in the next few years, you don't have to worry about your home value dropping. As always, if you have specific questions about what this information means to you, I'd love to chat! Over the past 5 decades 30 year fixed mortgages have on average been 8.6% In the few years leading up to the financial crisis they were lower, about 6%. Over the last few years the Fed has jumped in and put a cap on rates causing us to see extremely low rates. For almost a year we were staying at about 3.5%. Because the decision was made from the federal government to step away controlling the rates banks were offering, due to the financial situation stabilizing in the country we have seen an increase of rates. As of today we are seeing rates between 4.25 and 4.75%. Over the last few months this has been a big increase, but looking back historically these are still very low rates. Both of the Chief Financial Officers for Freddie Mac and Fannie Mae came out with statements this months saying the Fed would not be concerned to see rates between 6 and 7%. This news has a lot of experts concluding that interest rates will continue to rise over the next year. If you are currently a homeowner this news may be comforting, knowing that the national economy is stabilizing and rates are headed back to historic levels. If you are thinking about buying this news may encourage you to start the process as soon as possible. Interest rates can make a big difference on your monthly payments and how much house you can afford.